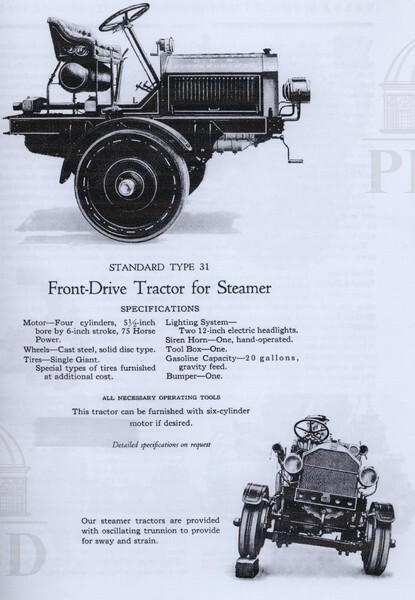 Standard Type 31: Advertisement for Steamer. 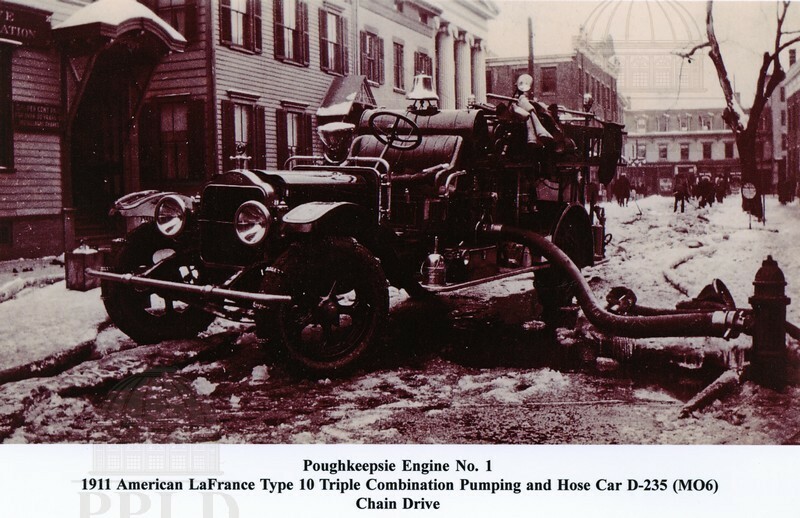 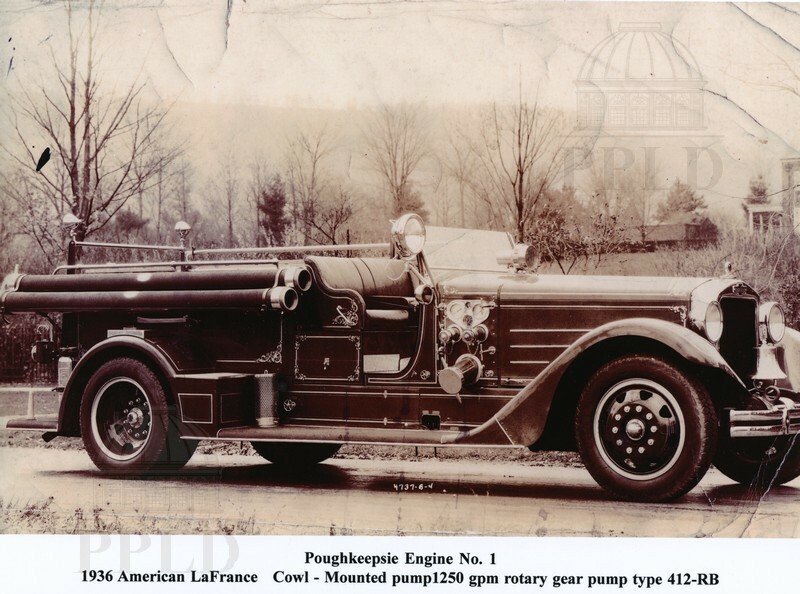 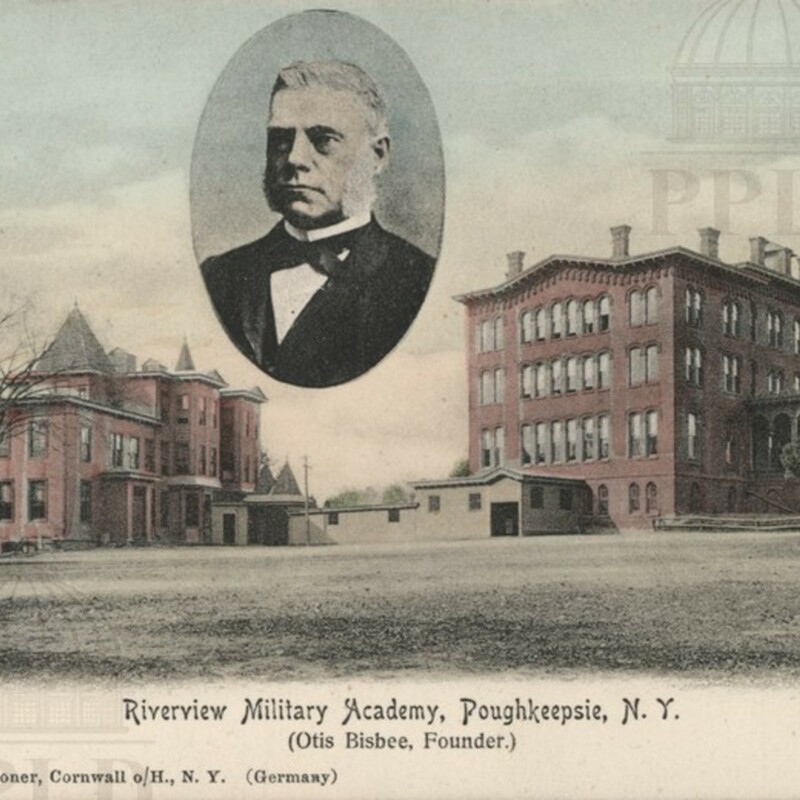 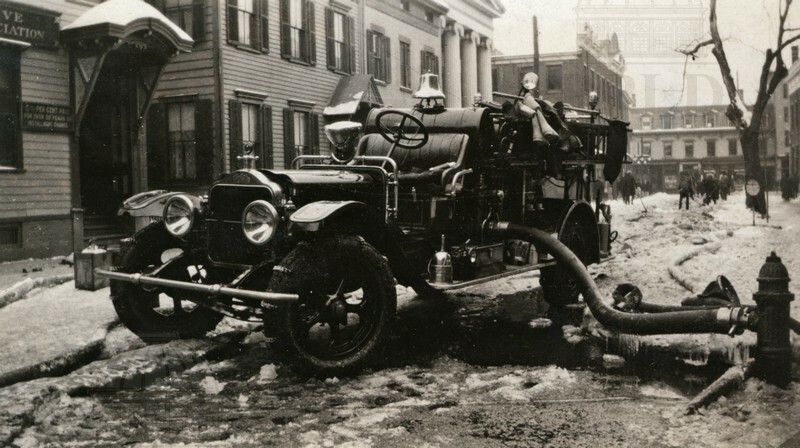 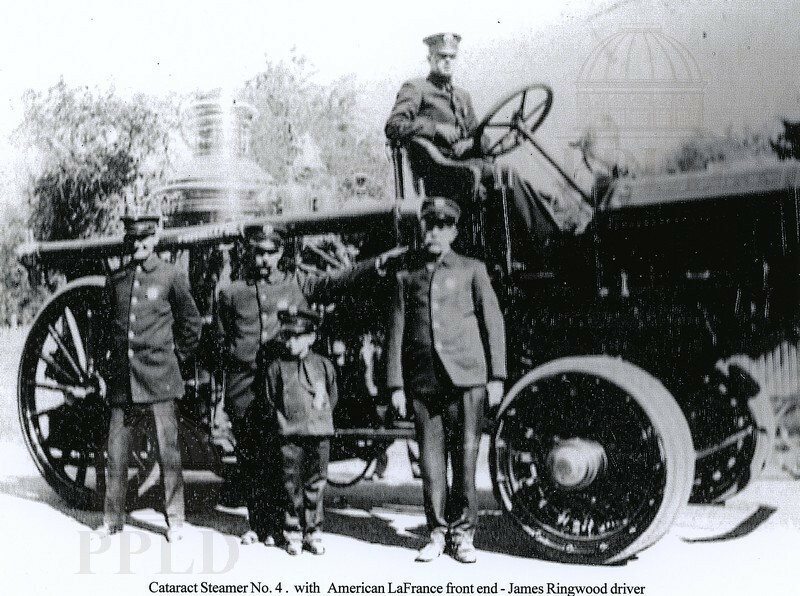 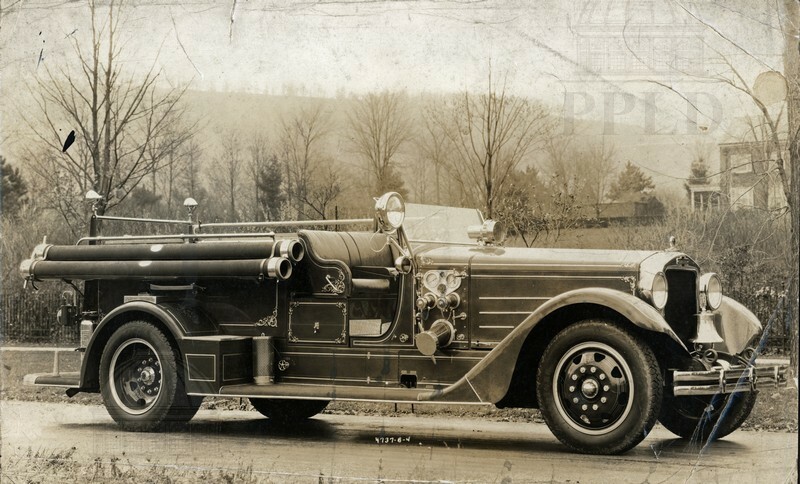 American La France front end - James Ringwood Driver. 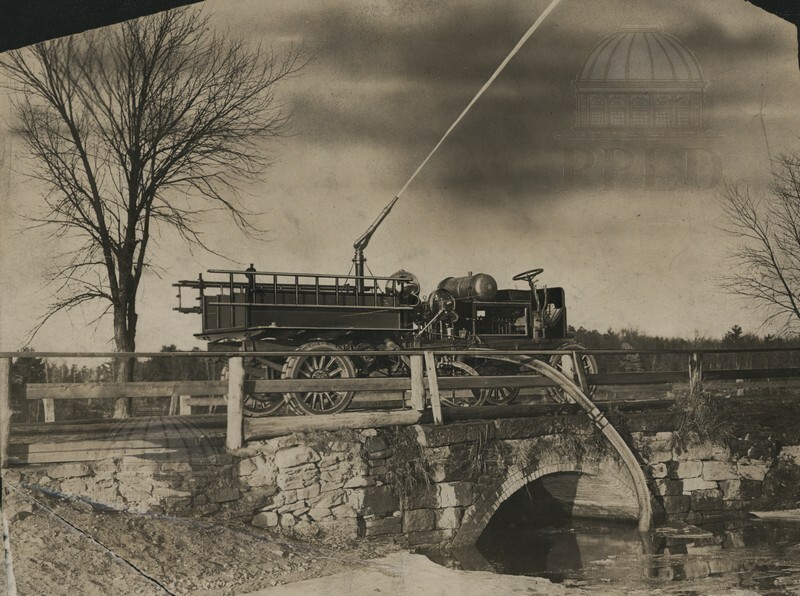 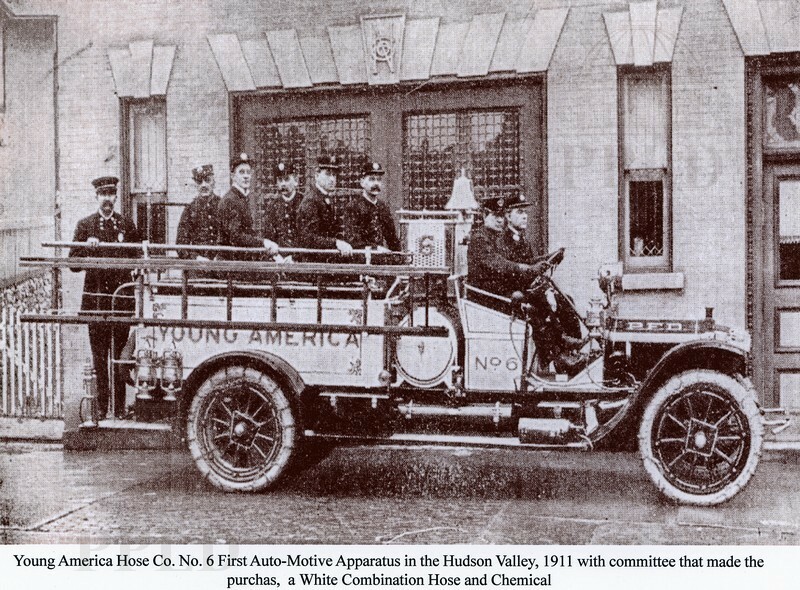 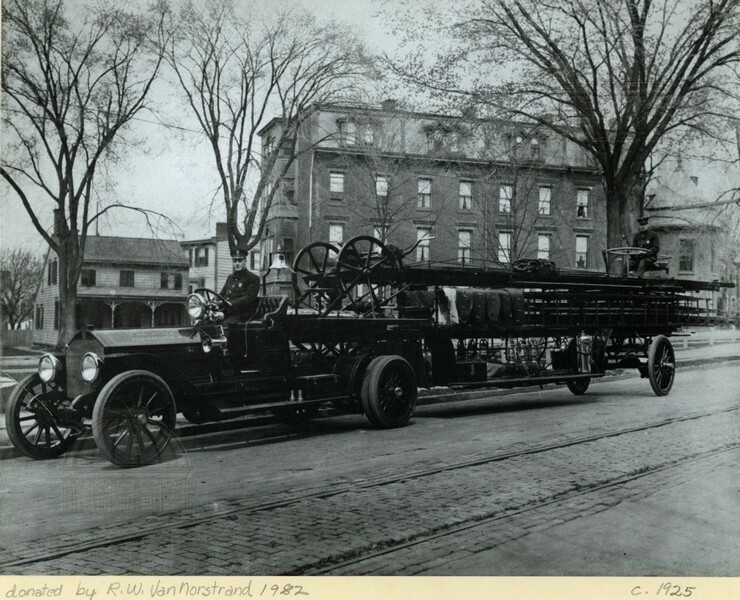 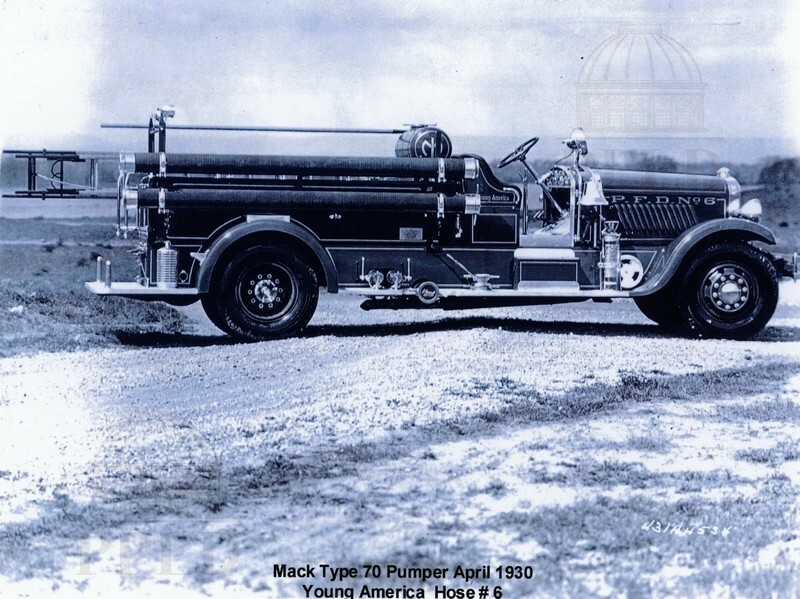 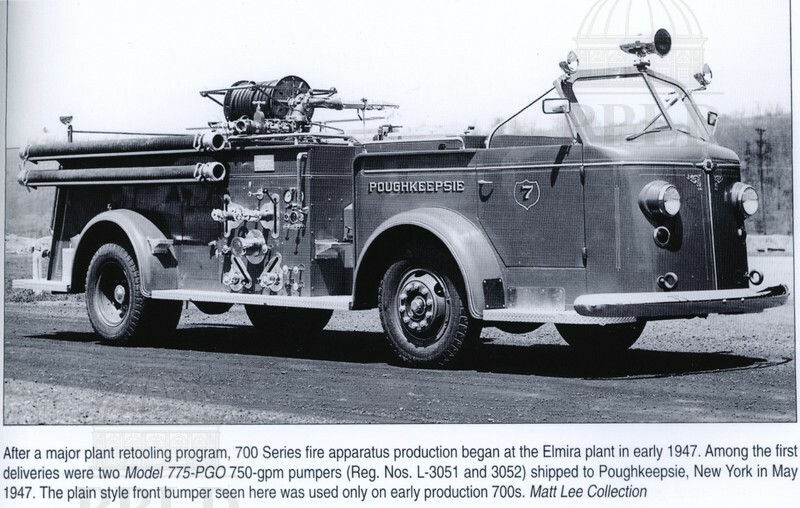 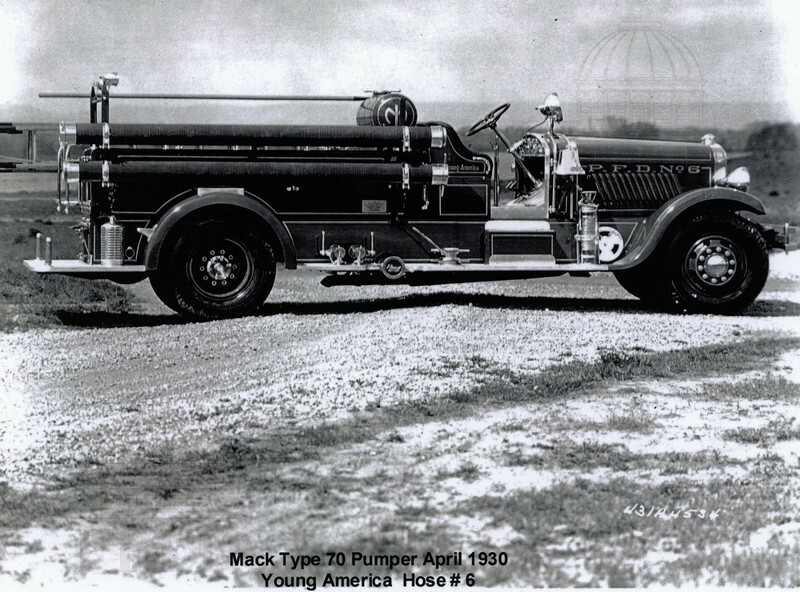 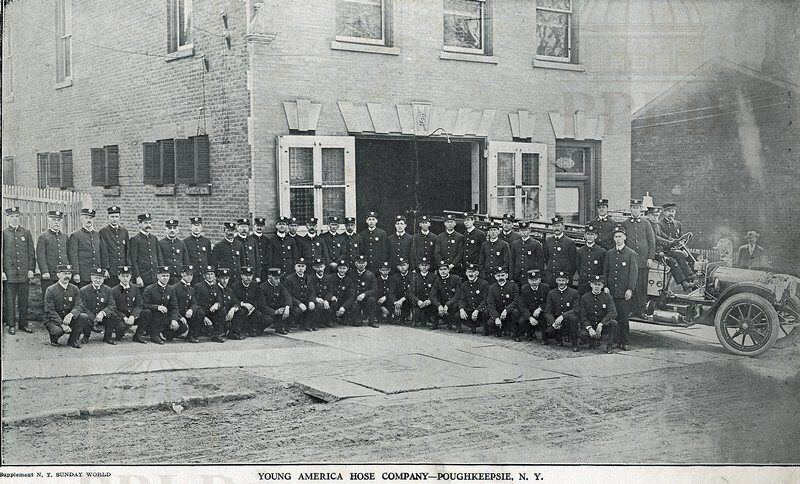 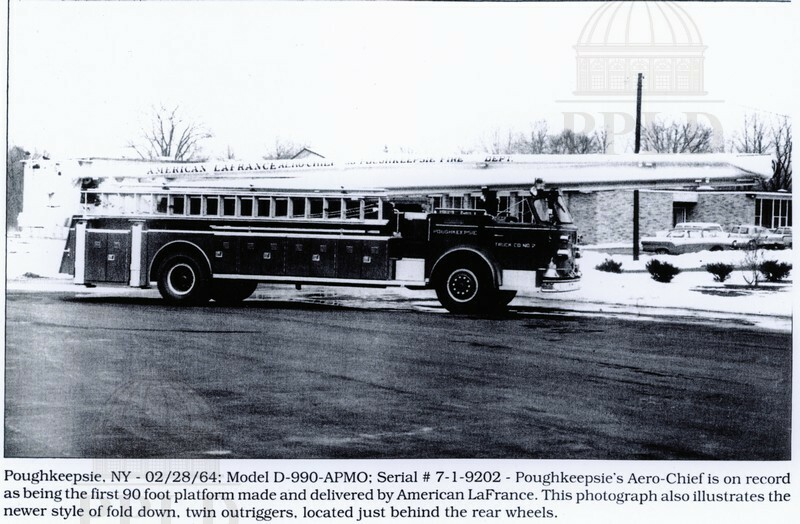 Model D-990-APMO; Serial # 7-1-9202: set the record as being the first 90 foot platform made & delivered by American LaFrance. 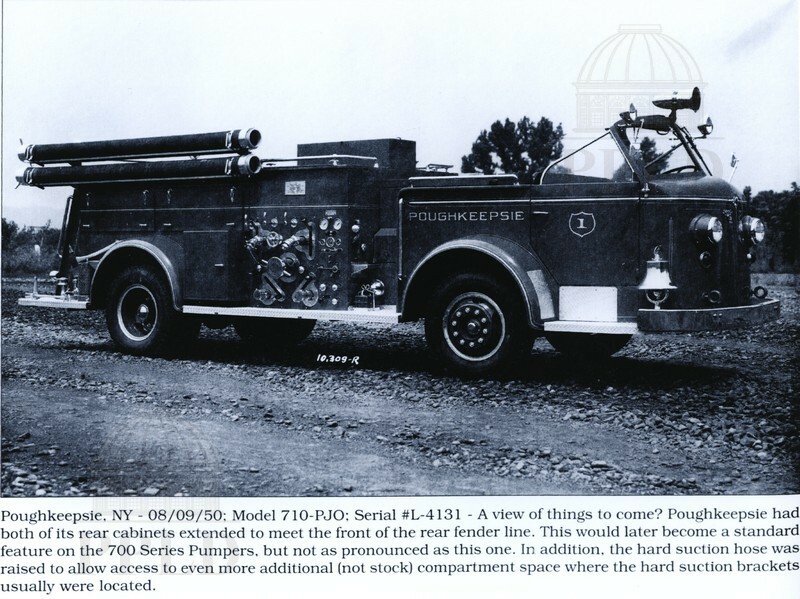 This photograph also illustrates the newer style of fold down twin outriggers located just behind the rear wheels. 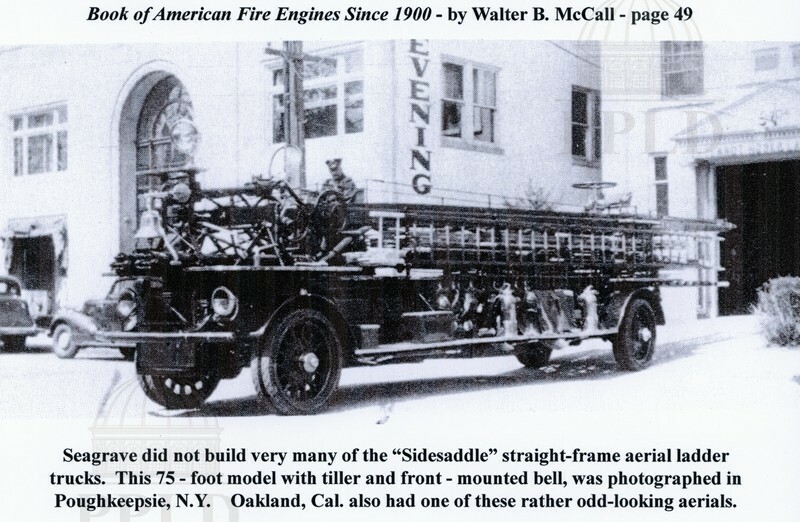 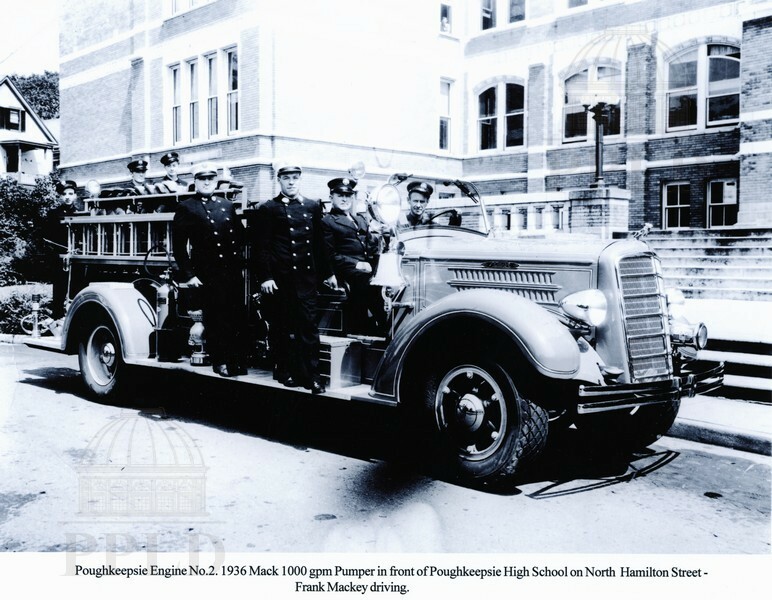 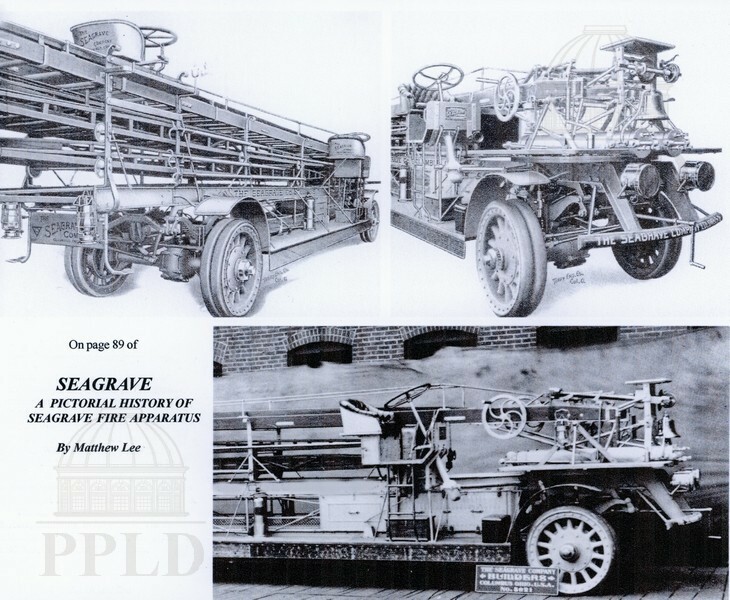 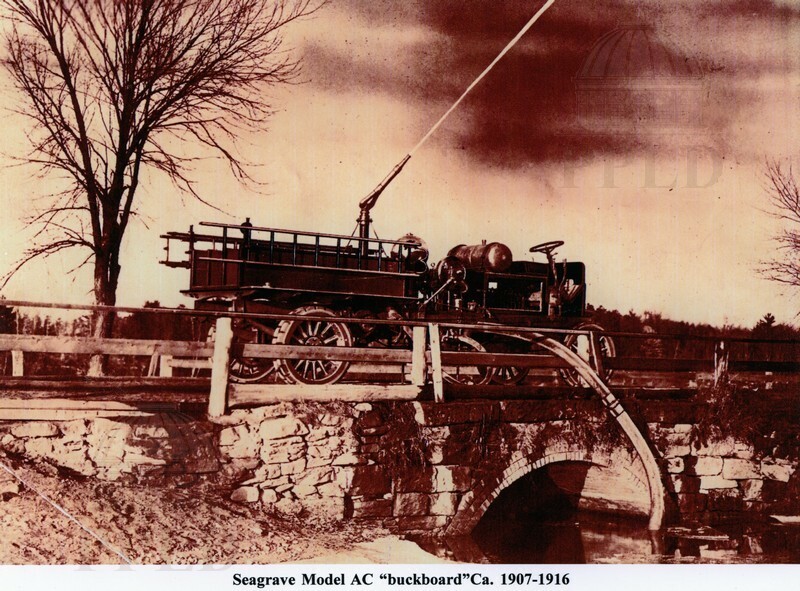 Seagrave "Sidesaddle" straight-frame aerial ladder truck - 75 foot model with tiller & front mounted bell.